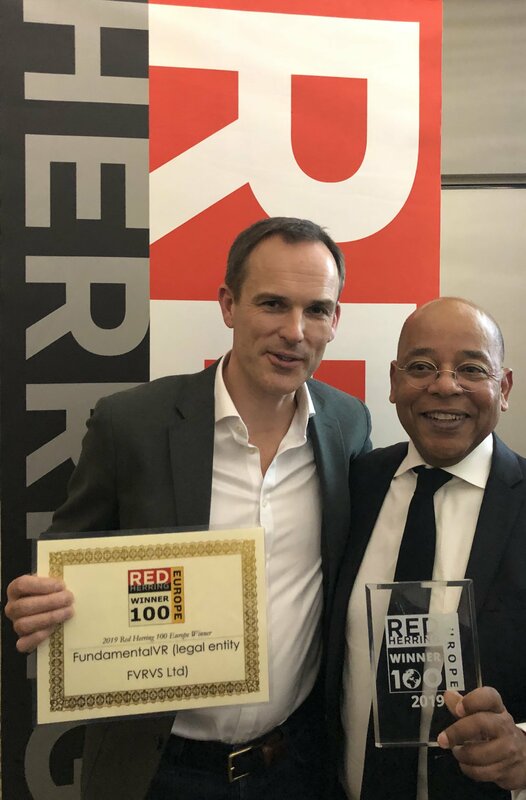 Feb 20, 2019; Amsterdam, Netherlands – Red Herring announced its Top 100 Europe award winners this evening at the Top 100 forum, recognizing Europe’s leading private companies and celebrating these startups’ innovations and technologies across their respective industries. Following FundamentalVR’s well-deserved win, they are then invited to showcase their company to the US market at the Top 100 North America event in May and later compete internationally for the Top 100 Global in October. Red Herring is dedicated to following FundamentalVR’s path to further success and innovation.